Our commitment to safety, the environment and communities plays an important role in how we plan, design and operate our projects and facilities. 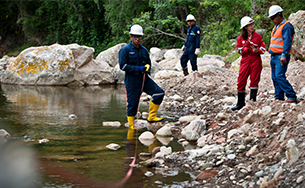 We conduct detailed environmental, social and health impact assessments for every major project. 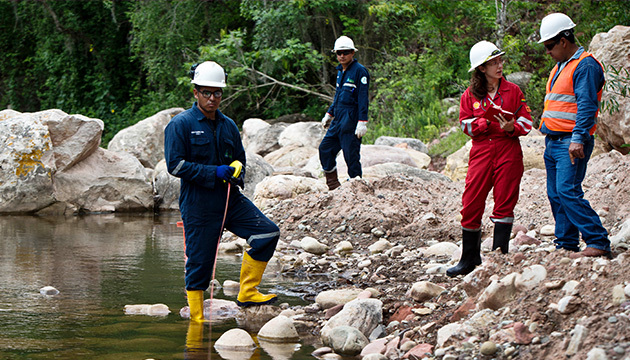 An environmental adviser to Shell Bolivia takes measurements from a river with the help of three community coordinators at the Jaguar Camp. Shell is running an exploration project nearby to find natural gas in a remote and mountainous community. When we invest in projects, we aim to balance the short- and long-term interests of our business. For investment decisions, we consider the economic, social, ethical and environmental risks and opportunities as well as the political and technical risks. 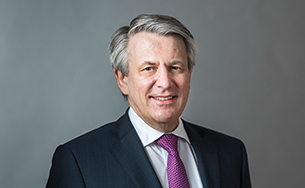 The LNG Canada joint venture and Shell Canada's Groundbirch asset in British Columbia are examples of how we embed sustainability in our projects (see Delivering natural gas in Canada). Managing risks to people and the environment is essential to delivering a successful project. The mandatory requirements in our Health, Safety, Security, Environment and Social Performance (HSSE&SP) Control Framework help to ensure our projects and assets are safe. As part of the HSSE&SP Control Framework, we require projects and assets that produce more than 50,000 tonnes of greenhouse gases per year to have a greenhouse gas and energy management plan in place (see Energy efficiency in our operations). 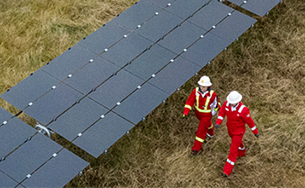 For projects, our planning process helps to guide our decisions on which technology to use, including whether carbon capture and storage should be considered, and whether to move ahead with the project. For example, applying the framework at our Gorek gas platform in Malaysia highlighted that solar panels could be used as one source for the power supply. At our Pearl gas-to-liquids plant in Qatar, we are using a fuel by-product of the process to power the plant. This fuel had previously been flared, or burned off. Using it in this way has helped reduce our overall emissions by 550,000 tonnes of CO2 on a yearly basis. Click on the icons to see examples of how we plan or develop new activities around the world. We engage with communities and other stakeholders as part of our impact assessment process to explain the project, consider suggestions and discuss possible ways to address any concerns. In addition to complying with relevant social and environmental regulations and align with international standards, including those from the World Bank and its International Finance Corporation, seeking community input helps us to improve project design. We train our project teams to understand how to use impact assessments to embed sustainability into projects. Project teams are supported by specialists in areas such as biodiversity, waste, air, energy and water management, as well as indigenous peoples’ rights, cultural heritage and resettlement.